This small evergreen shrub produces 3/4 inch bright red berries with the most amazing quality – after eating one berry, sour/acidic foods will taste sweet for the next 15-30 minutes!! The Miracle Fruit plant is a tropical from West Africa. It grows well in warm areas outside, but adapts well to growing in pots in colder climates.. Self-fertile. Ripens May-August. 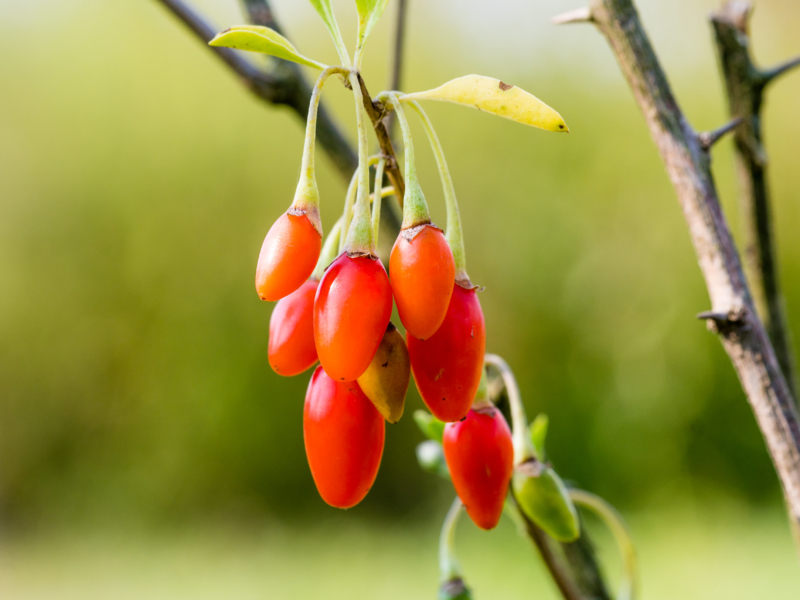 Miracle Fruit originated in Tropical West Africa, and is used to a hot & wet atmosphere. Therefore, this plant does not do well in any cold at all, and outside of a very warm zone, should be used as beautiful container plant. Don’t hide this plant, as this amazing bush is known for the fact that after eating one berry, sour/acidic foods will taste sweet for the next 15-30 minutes!! Place it in a lovely container, in a high traffic area on your deck or front porch. 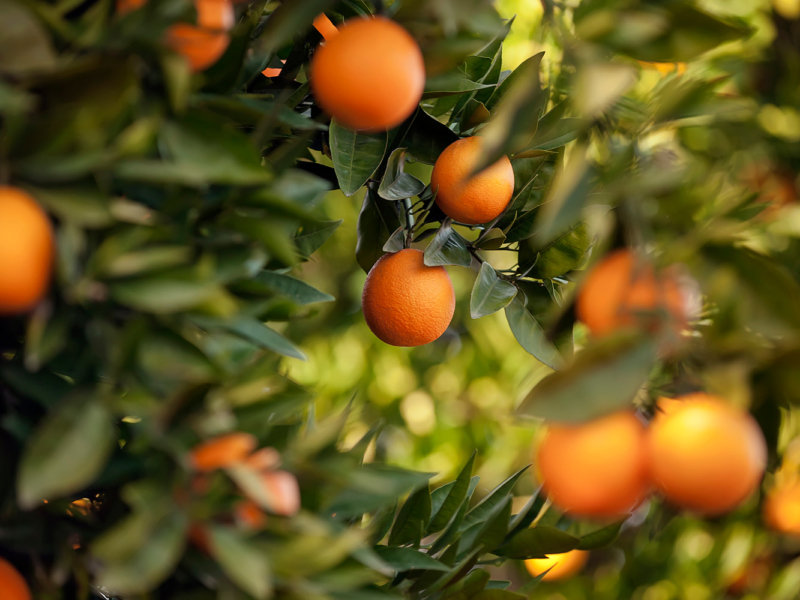 Surround it with other citrus container plants like a Meyer Lemon or Key Lime bushes. This way you and your guests can put its amazing “Sour to Sweet” abilities to test. 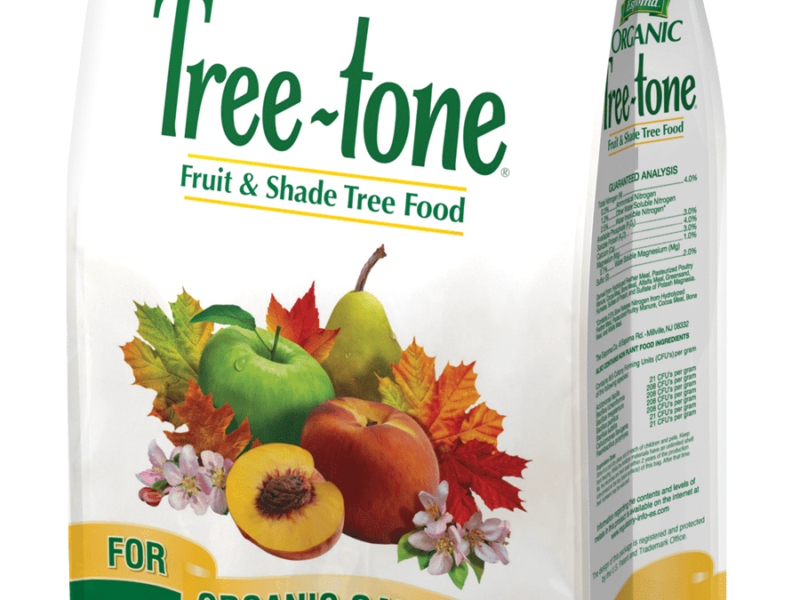 If you are in a warm zone and planting outdoors, it is said to do best in partial shade. 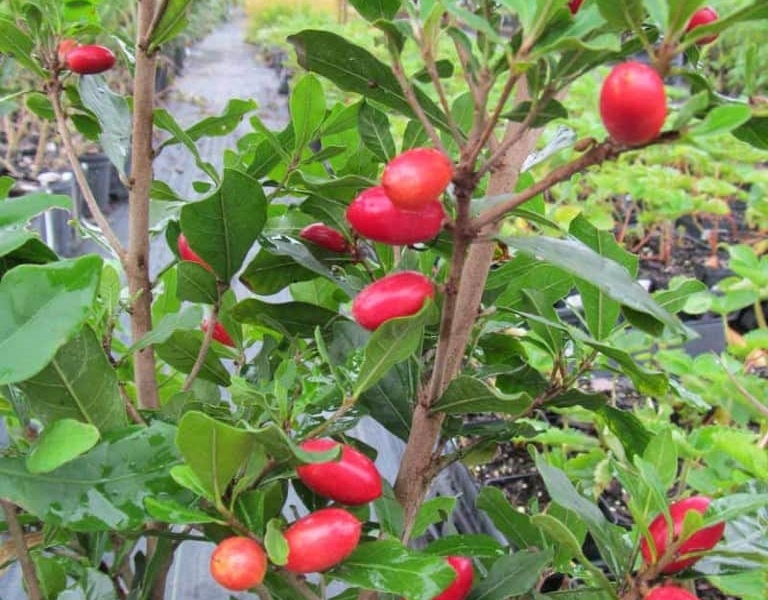 Fertilizer to Maintain: Miracle Fruit will thrive with a more acidic fertilizer. 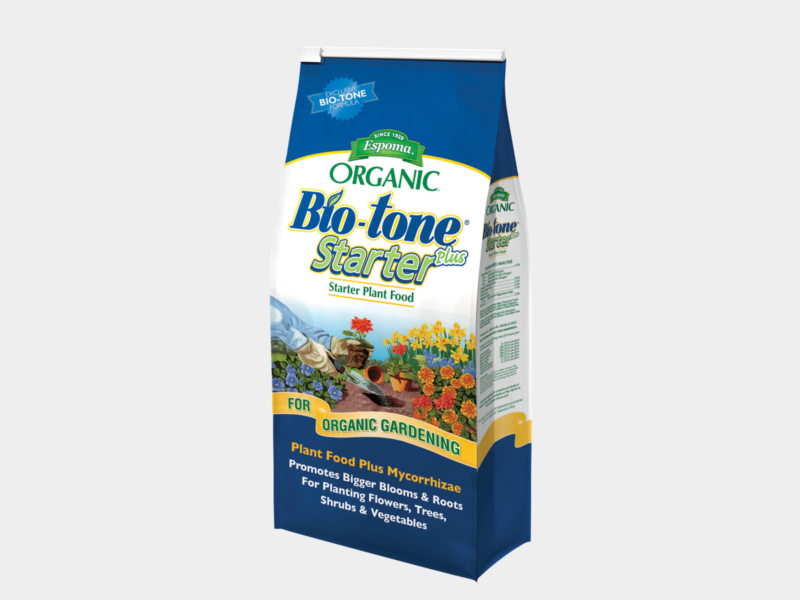 We recommend Espoma Organic Holly-tone Fertilizer . We do not currently have a growing guide for Miracle Fruit plants. We are working on this and will add it in the near future. Contact us if you have questions on how to plant and nurture your Miracle Fruit plant, and we will be glad to have one of our gardeners assist you.